With main characters that utter almost no dialogue, WALL-E is brilliant visual storytelling that drives this animated epic into classic territory, as Pixar Animation ventures into the future, into space, and into photo-realistic computer animation. Wall-E is what I call fun and games storytelling. There is a section of a screenplay in the second act called fun and games in which the premise of the movie comes to life in a fun way. After this series of scenes it’s back to business as usual, back to dialogue and plot. WALL-E is a movie with a three act fun and games section, due partly to its light dialogue and well defined characters. Every scene is a joy to watch, and many scenes in the first act even have their own story arc. The first thirty nine minutes of WALL-E are perfect. 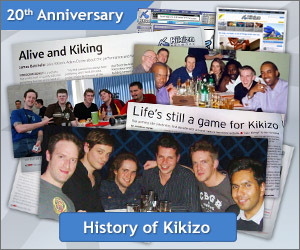 Absolute storytelling perfection. It’s what happens at 00:39:31 that brings the streak of immaculate movie moments. Silent characters in a children’s film say a lot about the quality of a script, after all it’s not easy to hold a child’s interest. 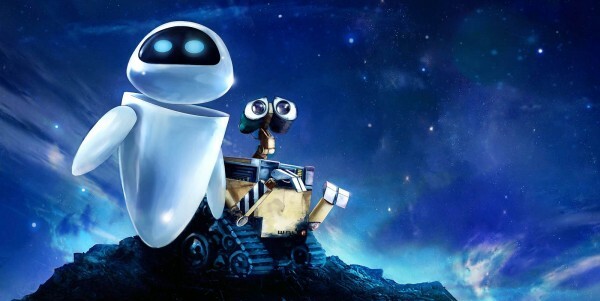 WALL-E and EVA have intense visual chemistry to the point of ridiculousness. What Pixar has accomplished with these characters should be worn as a badge of excellence for decades to come. I wept during this movie because I believed so strongly in the emotions two robots felt for each other. 00:59:50 is a great example of this, and 01:29:15 made my tear ducts spill over like New Orleans in a Hurricane. Immensely enjoyable, it’s hard to fault WALL-E, but not impossible. My biggest gripe is the choice to combine live action humans with bulbous cartoon humans, a major disappointment after setting the bar so high early on. Considering the nearly photo-realistic opening, it made sense to me that the humans in the film would be live action actors, another move that I thought, would make WALL-E the greatest animated movie the world had ever known. But forty minutes into the flick the humans are suddenly cartoon characters who look to be sculpted by first-year CG students. I was crushed. I understand that the fleshy nature of these future humans is important to the storytelling, but I find it hard to believe that the humans couldn’t have been “fleshed out” a little more. Compared to the robots in the film, the humans look like 1996. Petty character design complaints aside (and they are petty considering how excellent the rest of the presentation is) it’s important to note that the image is absolutely flawless. 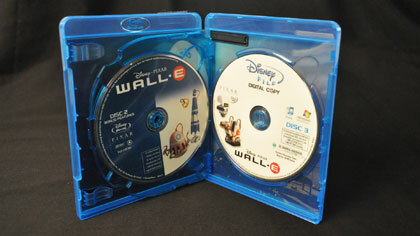 What else would you expect from a Disney Blu-ray sporting a Pixar film? Exactly. Many scenes in the film are so sharp, clear, and lifelike that you forget you’re watching a movie, let alone an animated movie. 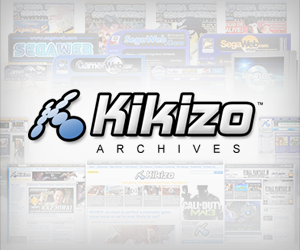 This should be one of the two or three demonstration discs you put in the Blu-ray player when showing off the new 52” set. Stupid fat future humans aside, WALL-E looks perfect on Blu-ray. WALL-E’s sound design complements the story perfectly. Near silence in the desolation of space, exhilarating surround sequences when warranted, and subtleties that constantly bring the story to life. Robot noises aren’t implemented as a supporting afterthought, but as language to tell the story. The music is just as intelligent. The composer achieves a post-apocalyptic vibe with a haunting score and weathered music tracks from America’s golden age, social commentary indeed. Overall the score knows how to have fun, but thankfully isn’t afraid to be grown up when the subject matter is a little darker. Perfect vibrations. 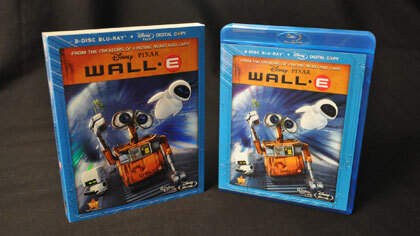 Available in either a two disc or three disc package with a digital copy, WALL-E will not disappoint fans of film extras. A stellar bonus feature, The Pixar Story, reaffirms the magic that is Pixar. Andrew Stanton’s director’s commentary is a wonderful listen, and BURN-E is a fun short that adds yet another layer to the WALL-E story. Speaking of shorts, Pixar’s tribute to Looney Tunes, Presto, is a good time all by itself. The three disc set comes packaged in a slightly wider case with a middle spindle for the extra disc, but both versions are normal BD height, fitting into your existing collection nicely. All together, this is a powerful selection of bonus features that truly help justify a purchase for even the most picky or buyers. I’m probably being a little unfair with WALL-E. After all, I’m holding it up to the ridiculously high standards of Pixar’s own body of work. With every project the bar has raised in some way, and a part of me wanted to WALL-E to succeed as a completely photo-realistic CG experience. And it nearly was. What I know for certain is that WALL-E is stellar storytelling by a company that makes me proud to be a fan of their work on a regular basis. 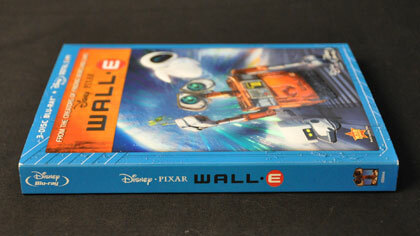 I love WALL-E despite my bias and demand that you own it on Blu-ray immediately if you don’t already. Read More About... Blog, Disney Pixar, WALL-E.